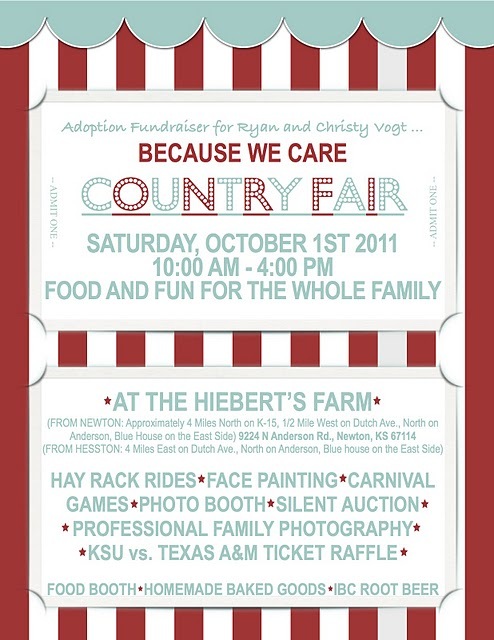 Andrea Siebert Photography: Country Fair * October 1st. 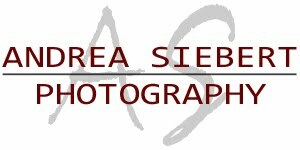 8-10 edited high resolution potraits for YOU to print. Can you get a better deal than this? 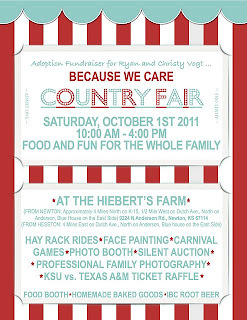 AND, guess what...ALL of the $ from the Country Fair will go towards a sweet couple adopting a child from Russia! It's a win win so come out and have fun!